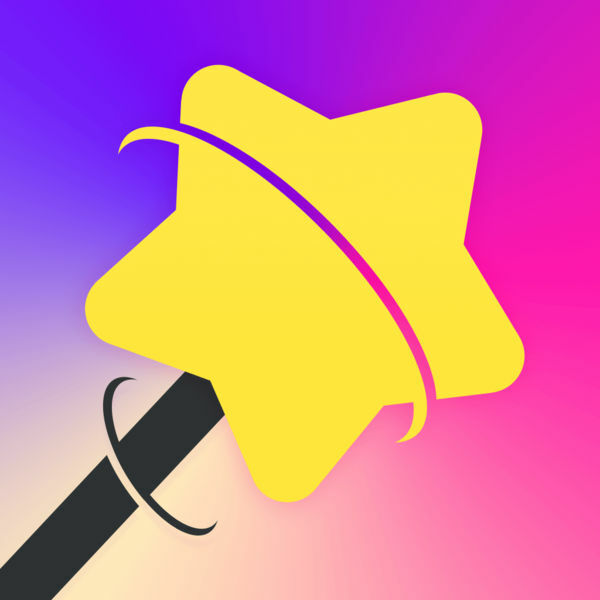 ● The best App award in App Store! 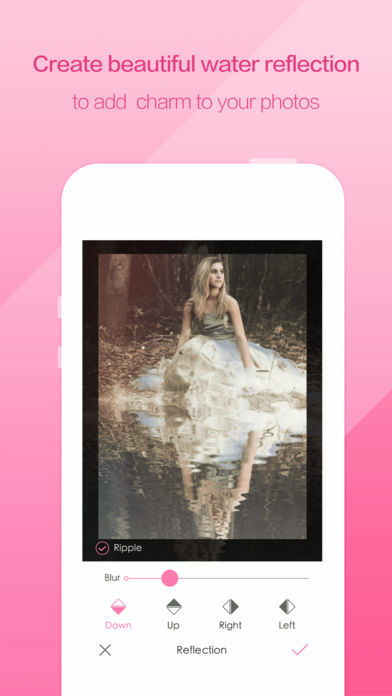 ● Among the top five in photo and video apps in App Store in 20 countries and regions. 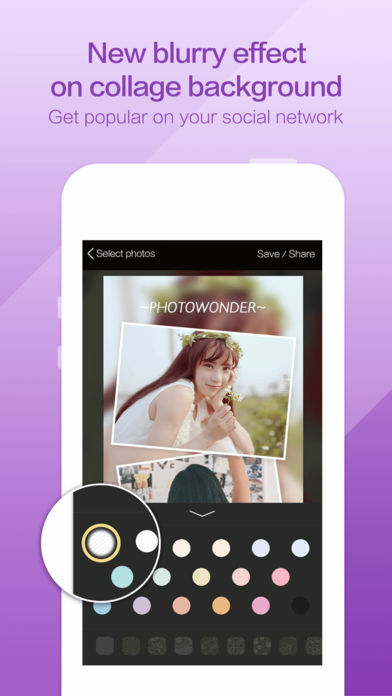 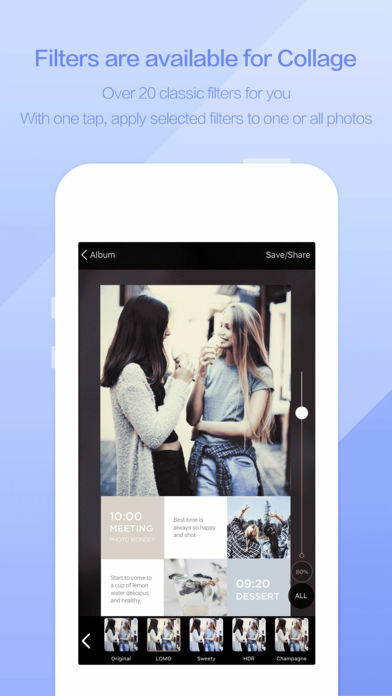 PhotoWonder presents your beauty anywhere and anytime.